Periklis Papapetropoulos is a leading exponent of the Lavta and the Saz today in the world of Modal Music. The Lavta is an instrument which, despite preceding the oud in Ottoman music, disappeared entirely at the beginning of the 20th century. During the last 25 years however, in both Greece and Turkey, much interest has been expressed for this very versatile and beautiful instrument. During the seminar Periklis Papapetropoulos will focus on technique as well as on aspects of the old and new repertoire which he himself has greatly helped to develop. On the other hand Periklis has also spent most of his life studying the Saz in his own special way. 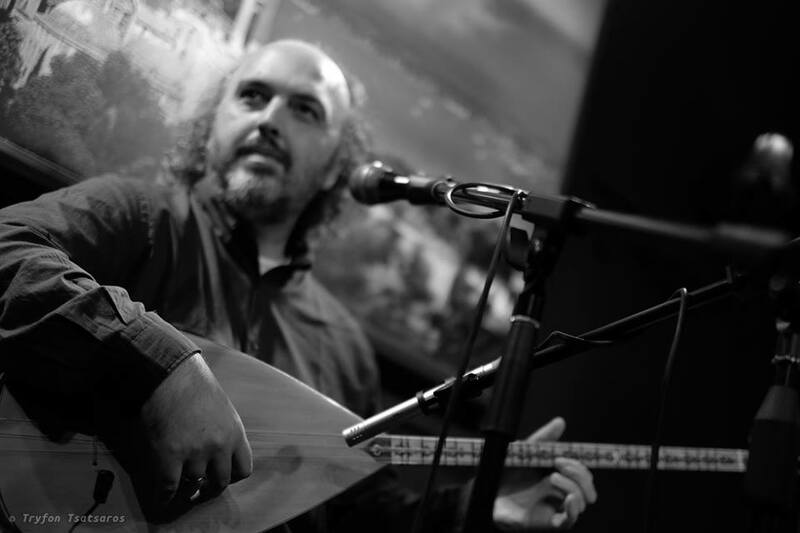 He will share this approach to the Saz with his students, teaching a combination of technique and repertoire, highlighting both the Turkish as well as the rapidly developing Greek repertoire for this instrument.